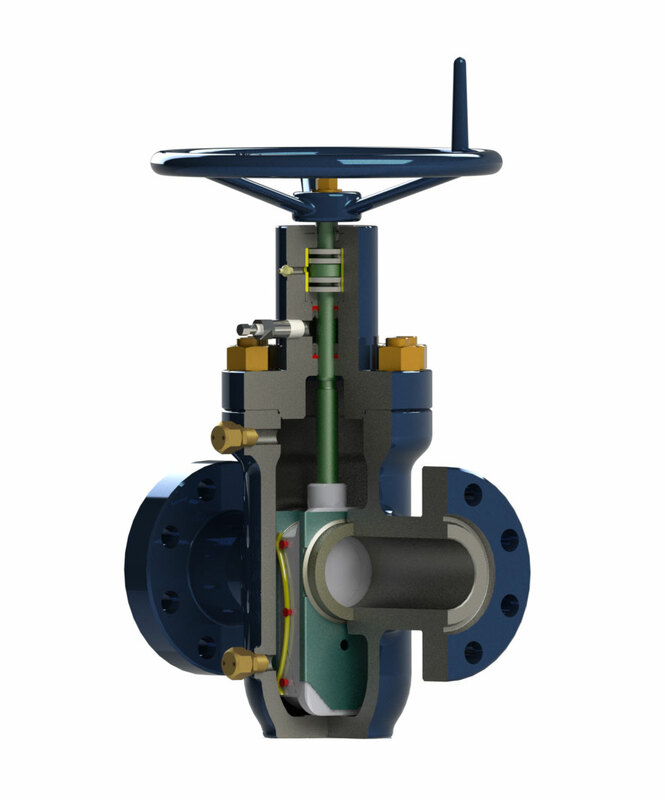 The FV-M valve is a low pressure single directional split gate valve. The standard sizes offered are 2-1/16″ thru 3-1/8″ and standard trim DD-NL-FF.05. Other sizes and trims available upon request.